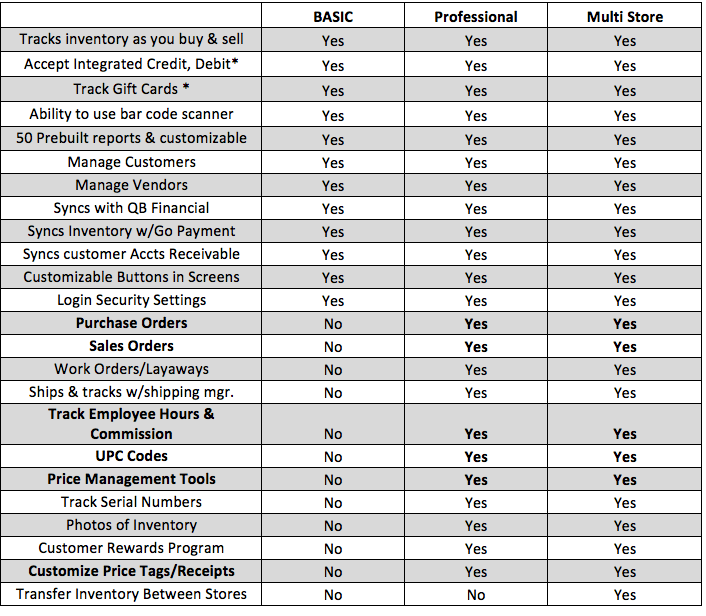 Which Version Is Best for your company? 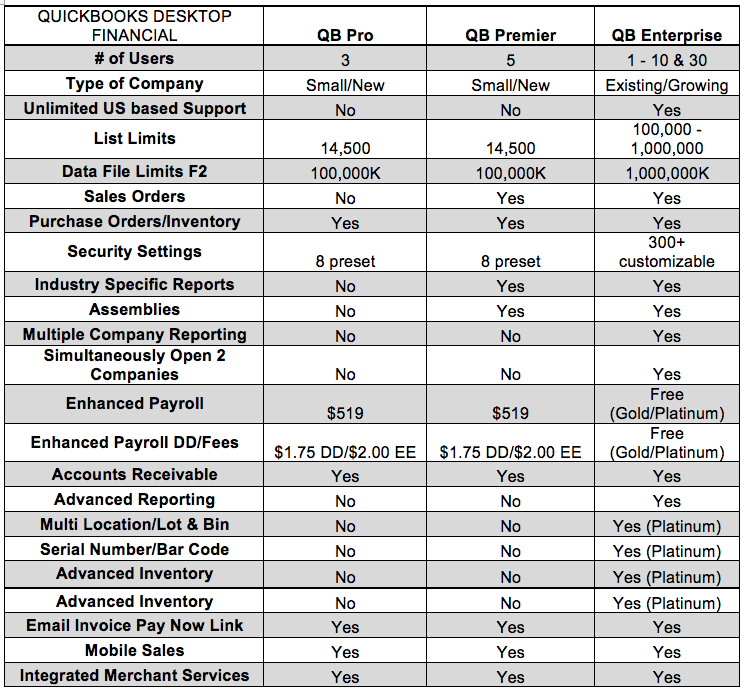 QuickBooks Enterprise is migrating customers to a subscription plan. We are finding customers are saving money by bundling their payroll, support & advanced subscriptions and enjoying the new monthly payment plan. Now you can enjoy Enterprise for less than a cable bill! We are actively reviewing customers and showing them how they can save money! 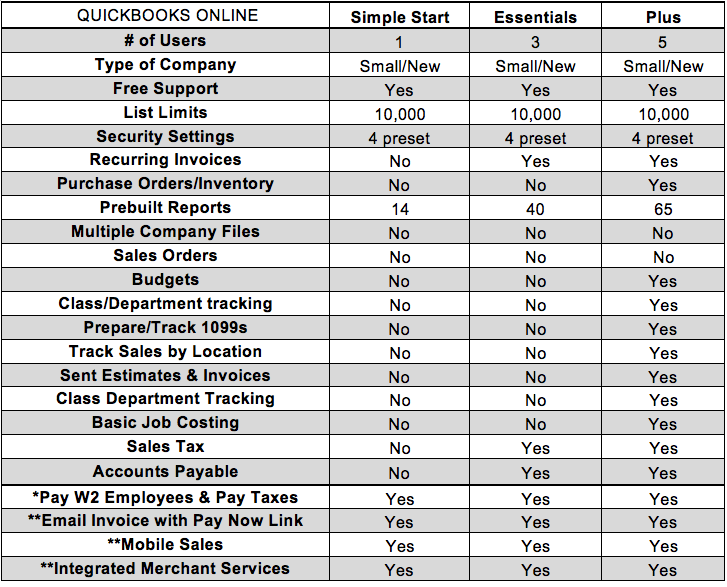 Schedule your free, no-obligation 30-minute QuickBooks product review.